Turn your children into young scientists as they conduct investigations and examine wildlife in our Outdoor Science Cabin. 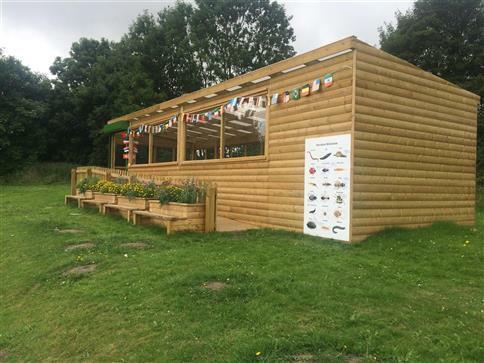 Perfect for woodland areas and Forest Schools, our Outdoor Science Cabins will become a thriving place for learning and discovery. 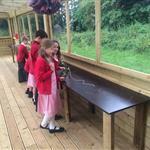 This will easily accommodate a full classroom and can be bespoke-built to suit your exact requirements. 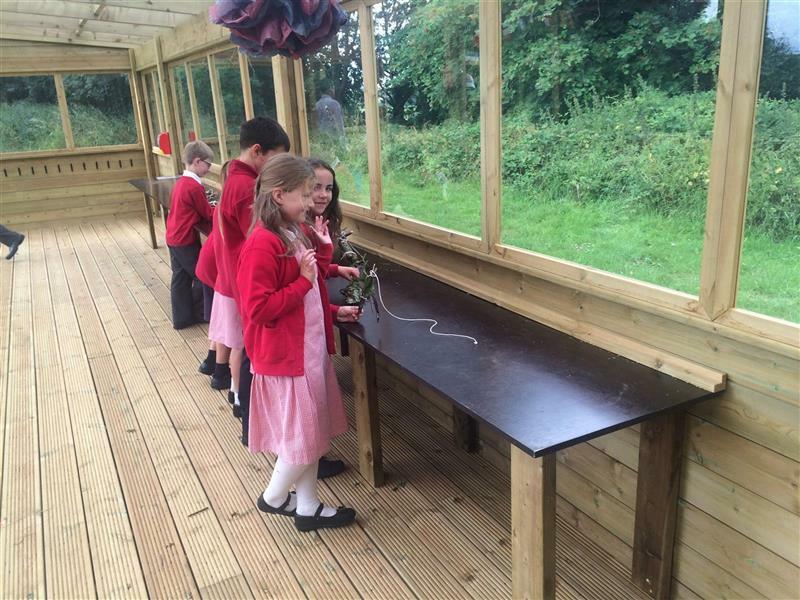 Children will be able to stay outside for an extensive period of time without the need of returning to the school to discuss findings. 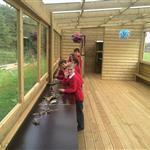 Learning resources can also be stored safely in our timber cabin. 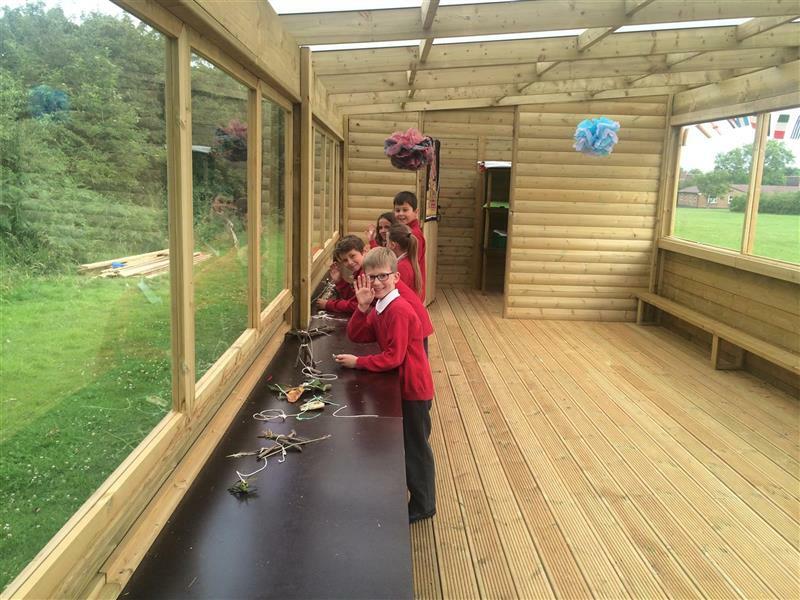 Our science cabins can include work stations inside and seating arrangements on the outside with planters. Giving children an outdoor base from which to work will truly bring lessons such as science to life and get children enthusiastic about learning.